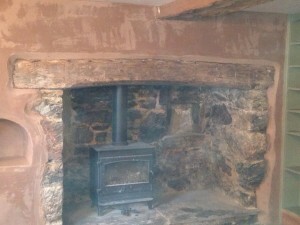 Devon Damp Proofing renovated a damp lean-to on a traditional stone built cottage in Torbay and provided a tanking solution to damp proof the main living room. 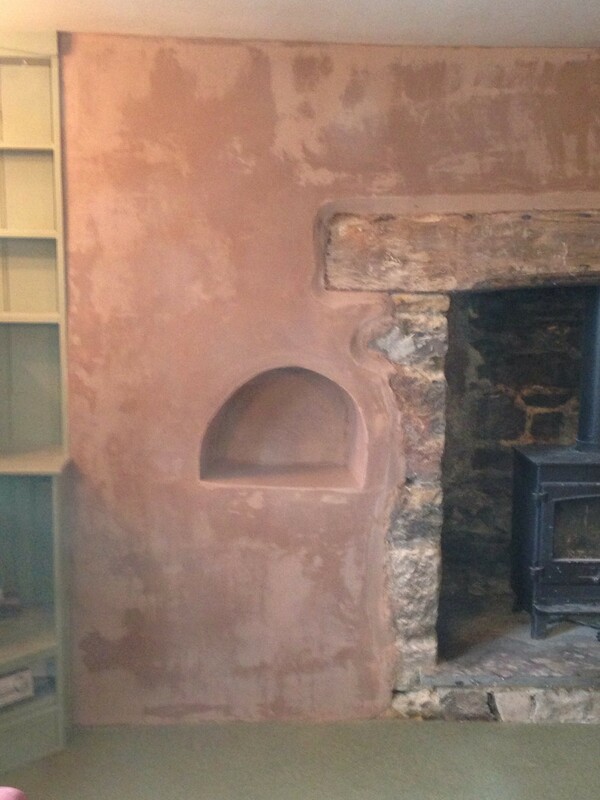 In this traditional stone-built property applying a damp proof course was impractical so the living room was tanked to allow application of a specialist plaster finish and a permanent solution. 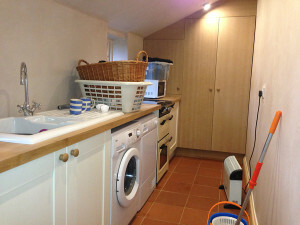 Before this work was carried out the occupier was considering moving to a more modern property believing that the situation could not be solved. 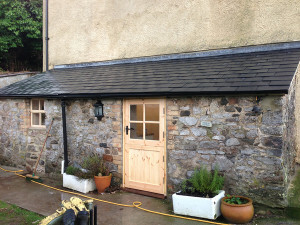 The lean-to which was previously used as a tool store was ripped out and the stone surface damp proofed with a tanking system. 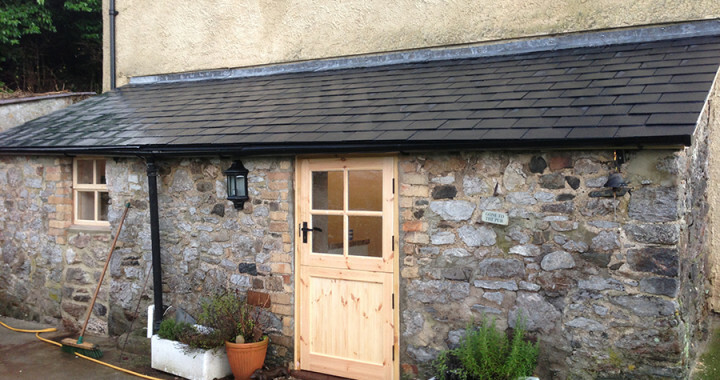 The membrane provides a waterproof barrier over the floor and the whole height of the walls. The room was refinished with a specialist renovating proof plaster to form a fully usable utility room. 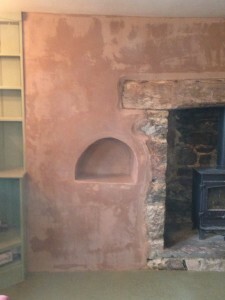 Damp finishes are ripped out. 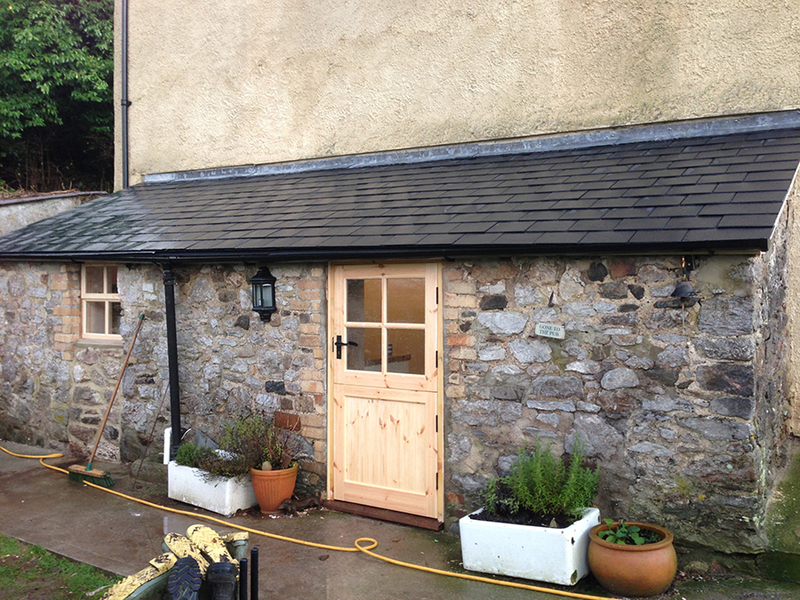 Conversion complete with new roof. A useful additional interior space fully damp proofed. 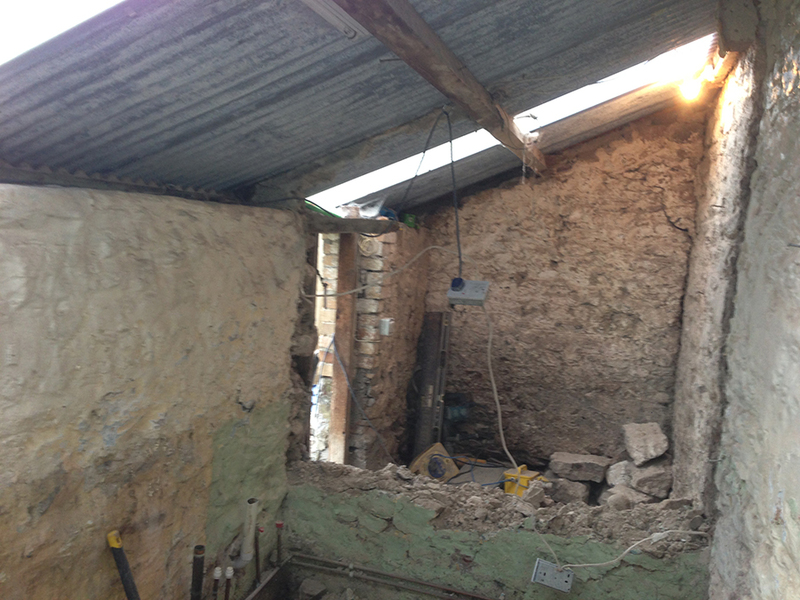 Posted in Recent Projects and tagged damp, Damp proofing, devon damp proofing, renovating plaster, renovation, Tanking, traditional stone.